As featured on Brit + Co., SheKnows.com, Popsugar, MSN, BuzzFeed, Culturalist, and MindBodyGreen. Winner of six literary awards. 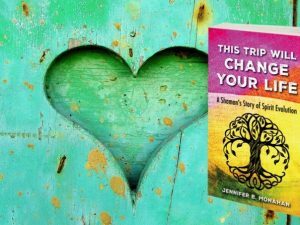 This is the true story of Monahan’s journey to finding and living her life purpose as a shaman. 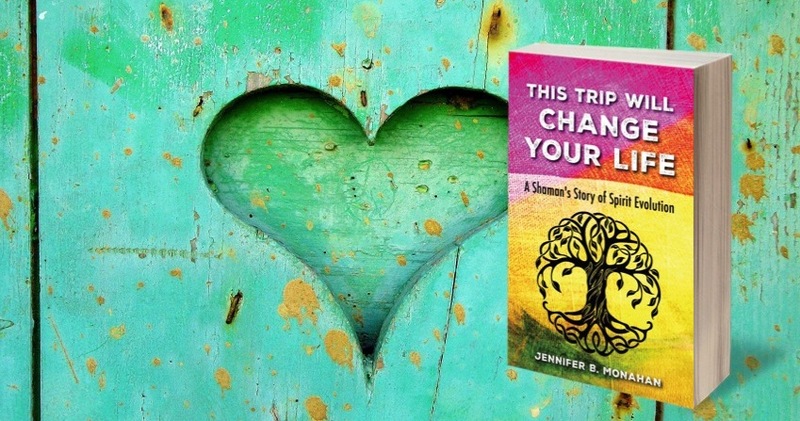 Filled with wisdom from her spirit guides and teachers that can benefit others looking for their life purpose, This Trip Will Change Your Life: Shaman’s Story of Spirit Evolution shows how finding her true path made all the synchronistic “threads” in Monahan’s life come together into a beautifully woven tapestry and life purpose that she could have never imagined on her own.